The Face Dental team understand the importance of a having a smile you can be confident about. We offer a variety of cosmetic treatments including tooth whitening, tooth coloured fillings, veneers, bridges and orthodontics. They help to straighten teeth, close gaps and replace discoloured and broken teeth. It is important to evaluate every part of your mouth that shows and to know the components of a beautiful smile. If any aspect of your smile concerns you, no matter how trivial it may seem, please discuss it with us. Your dentist will undertake an extensive examination and would like to help develop a treatment plan that changes your smile and maintains it. Dental crowns are restorations that protect, cracked or unsightly teeth. A crown strengthens your existing damaged tooth. A thin layer of porcelain attached to the front of the teeth to transform crooked, discoloured, damaged or badly worn teeth. Veneers offer a natural looking, tooth-like appearance. 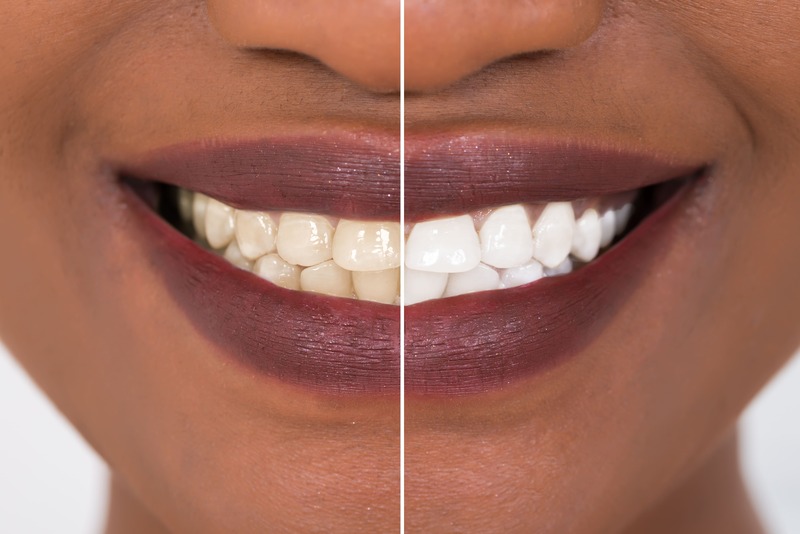 By using the latest dental adhesive techniques, composite fillings can transform your teeth. Gap closure, unsightly discolouration or chipped teeth can be transformed usually in one visit. A false tooth anchored or neighbouring teeth in order to replace the loss of one or more tooth. Bridges are recommended when there are teeth missing that may affect your smile, appearance, bite or speech. There is no reason for false teeth to look artificial. Dentures can reproduce your individual biting positions to improve the efficiency of your bite, and work in harmony with your muscles, lips, cheek and tongue to increase their function.